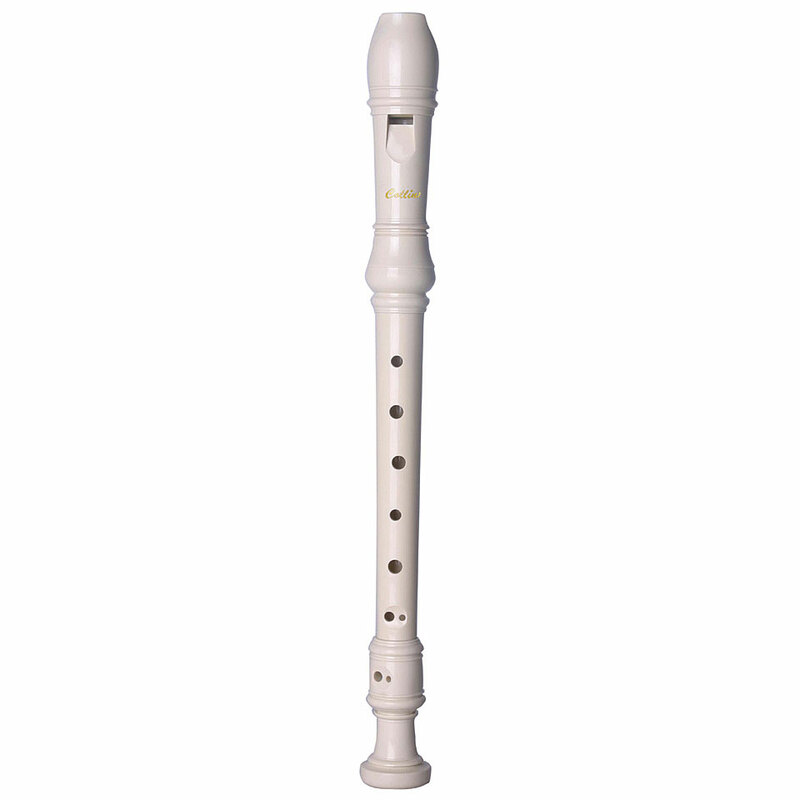 This series of recorders have been especially developed for children for use at school. Made from tough, easy to clean white plastic. This item was given an average rating of 4 out of 5 stars. No review about this product has been written yet. 3 ratings exist without a text or these reviews are written in another language.